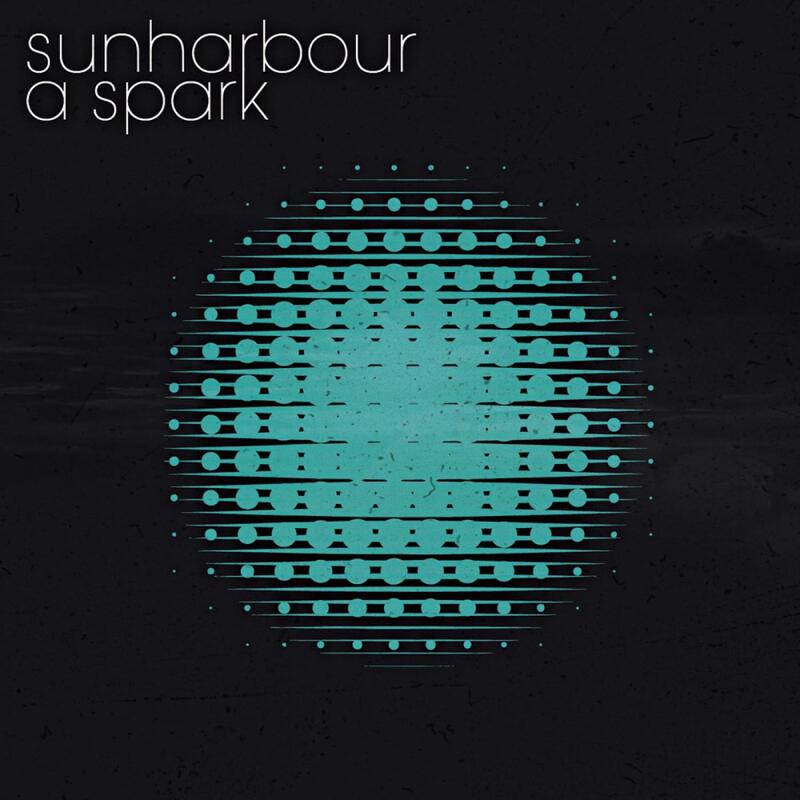 Sunharbour are a London based collective of 14 musicians based around guitarist and producer Simon Kusnierek. Their varied sounds mixes organic jazz grooves, an onboard string section, acoustic-guitar based song based sensibilities and layers of intricate musicianship. Vocals are provided by a Tnisha Johnson, Nancy J Brown & Junior Williams (fresh from a collaboration on the Architeq album). Their debut release is a four track EP which was recorded at Abbey Road. Opening things up is the lazy swinging grooves of 'A Spark'. Junior takes on the lead vocal duties and deploys his breathy, soulful swinging presence to bear. Chamber strings flesh out the sound as does the multipart, band-sung, Manhattan Transfer style backing vocals. 'Images' sung by Tnisha is the lead track from the EP. It mixes Zero-7-like fluid grooves, triphop beats with sultry vocals. 'Up' further highlights Tnishas powerful vocals. The band keeping the swing in proceedings with layers of clarinet, strings under pinned with a ride-cymbal led drums. 'Sailing' rounds off the EP with a string led instrumental. It mixes some earthy picked-guitar and mellow synth-lines to create a summers day soundtrack micro-epic. Sunharbour are currently hard at work on their debut Longplayer for release on August Day post summer.